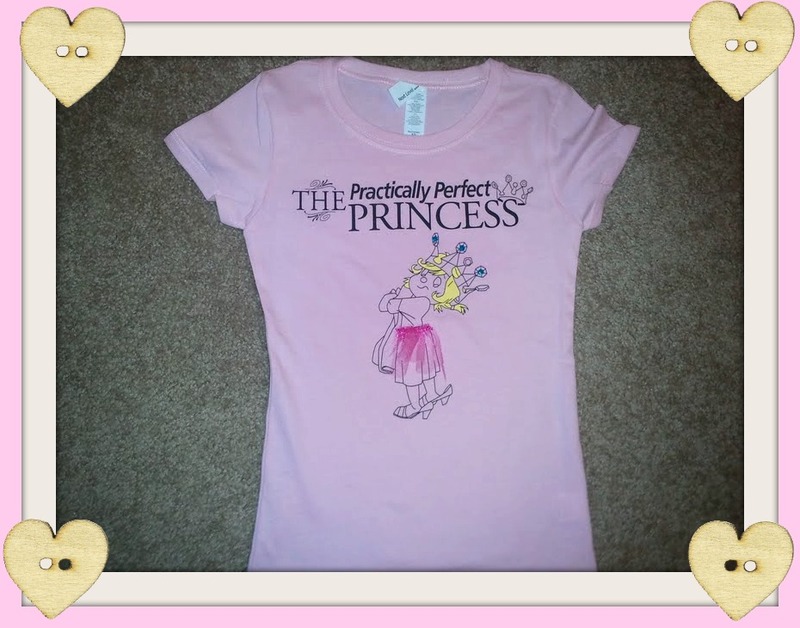 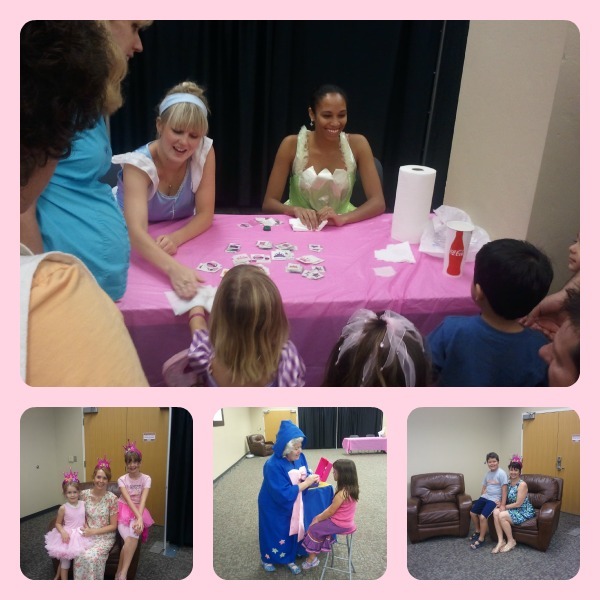 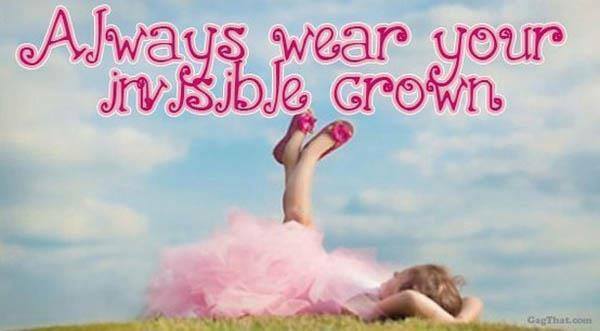 Rebekah Grace : Our Biggest Princess Events Yet! 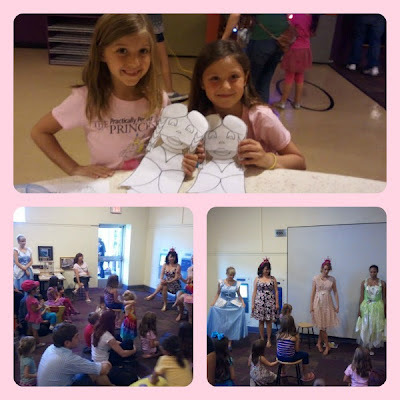 Our Biggest Princess Events Yet! 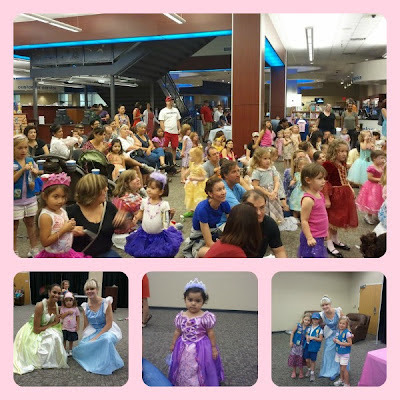 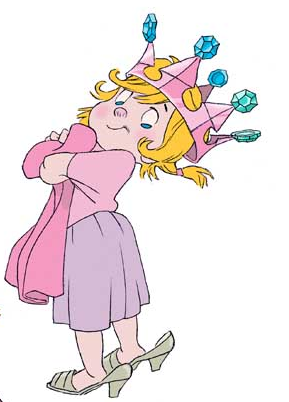 Thank you to all of the Princesses who came out to our fun filled events this weekend! Special thanks to our wonderful hosts, the U of A Bookstore and the Tucson Children's Museum. Here are some of the cute pictures we captured at the events.